I was recently sent a huge pink box for being apart of #babesofglory and it also arrived on my birthday! and I knew straight away that it was a Soap & Glory package and was instantly excited to see what's inside! 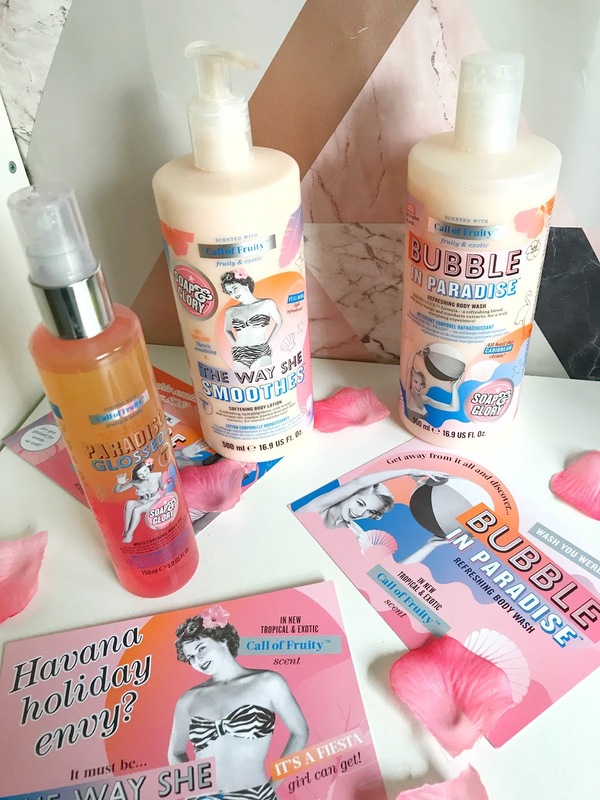 Soap & Glory have recently released a new range of products called their Call Of Fruity Range where all of the products have a fruity and exotic scent. I was kindly sent a few products to try out and review. The first thing I have to say about this new range of products is their amazing scent and if you like a good pun these would be perfect for you to check out. The 3 products that I was gifted was given to me in a Gelly bag which I actually love and have always wanted. This bag gives me serious 90's vibes and can't wait to style an outfit around it. Make sure you keep an eye out for the product's release! This product was the first thing I tried out after receiving my box of goodies, I had to give it a wif to see how it smells as it contains mango and mandarin, the smell this product gave off was like a fruit cocktail and made me think of being on holiday back in Jamaica again. After a long day at work and before my birthday dinner I used this product in the bath and literally fell in love with it. In the full-size bottle that I received you get a generous 500ml which is the same size as all the other body washes in the Soap & Glory range. I used this body wash after a long day at work and really just needed a relaxing bath which is what got! I had actually just run out of my bubble bath (I know typical) so I put a bit of this body wash under the running tap and it actually put some bubbles in my bath and it smelt amazing. Using this product I was surprised by how much I actually enjoyed it, body washes aren't always a big deal to me but this product actually helps keep my skin soft whereas other products tend to dry my skin out. I have sensitive skin (not on my face just body) and some product with scents irritate but this product didn't. 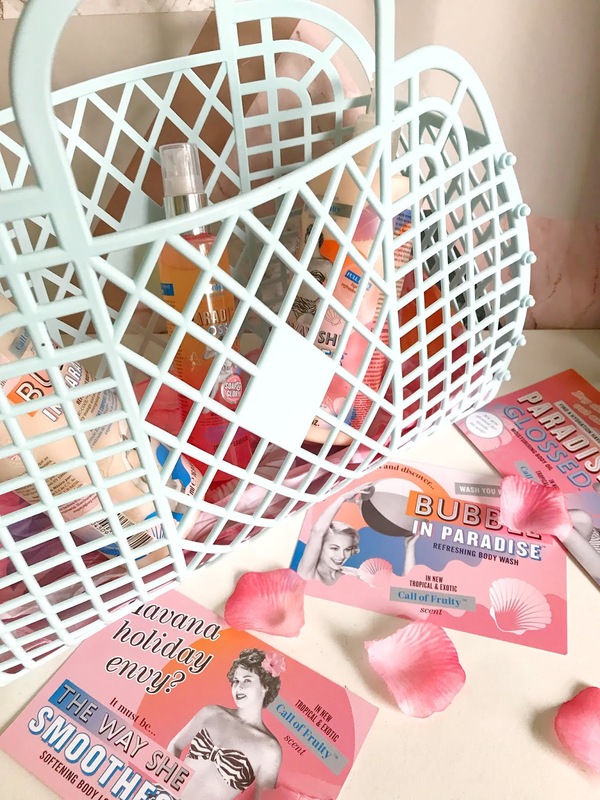 I have always had a love affair with the different body lotions from Soap & Glory, as you can see in my Soap & Glory Body Care Favourites post. When I saw I got a body lotion with my gift I was really looking forward to giving it a try as I swap my body lotions around a lot! Like the body wash before this body lotion also comes in a really generous size of 500ml which will last you ages! I've loved all of the different scents of the other Soap & Glory body lotions that I've tried out but I think this one might be my favourite, the fruity scent just wins it for me. Like the other body lotions, this one leaves my skin feeling smooth and soft but not greasy. 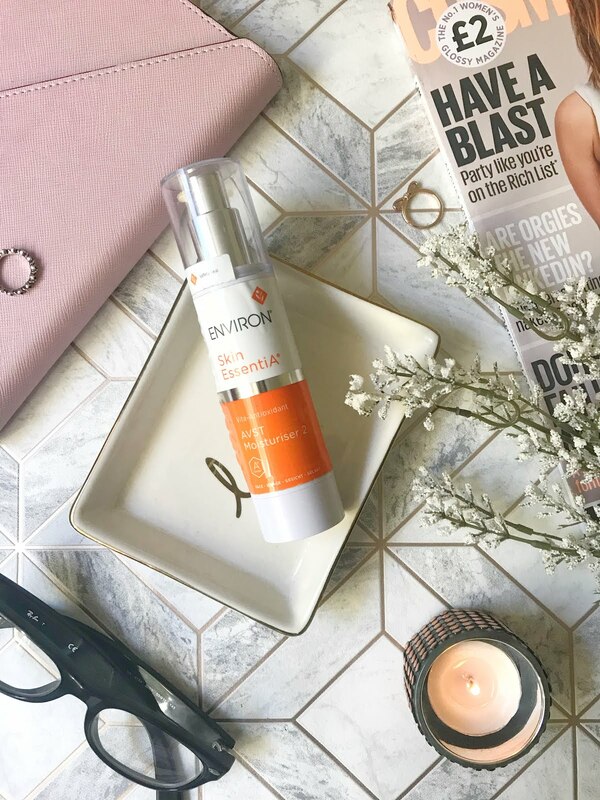 I also have drier areas on my body like my knees which I have to constantly moisturise and with this, if I put on a generous amount it of this product my skin stays hydrated. This is the product I was most excited to try out as its something I've never really tried before, I've tried different body oils but not one that you need to mix together. This product contains coconut and almond oil to keep the skin feeling silky smooth. In this product, you get 150ml of the oil. This product needs to be mixed before use and a few sprays are enough for the whole body. I tried this oil out for the first time when I was getting ready for my birthday night out. I spritzed this product on my legs and rubbed it in and it really did give the skin a nice glow, the only mistake I made with this product is that I applied it quite soon after shaving my legs and they did sting a bit but that went away quite quickly. You only need a few sprays of this product so a little really goes a long way. I think this product would be great to take away on holiday for an evening out because it keeps your skin really smooth but also looking really silky. 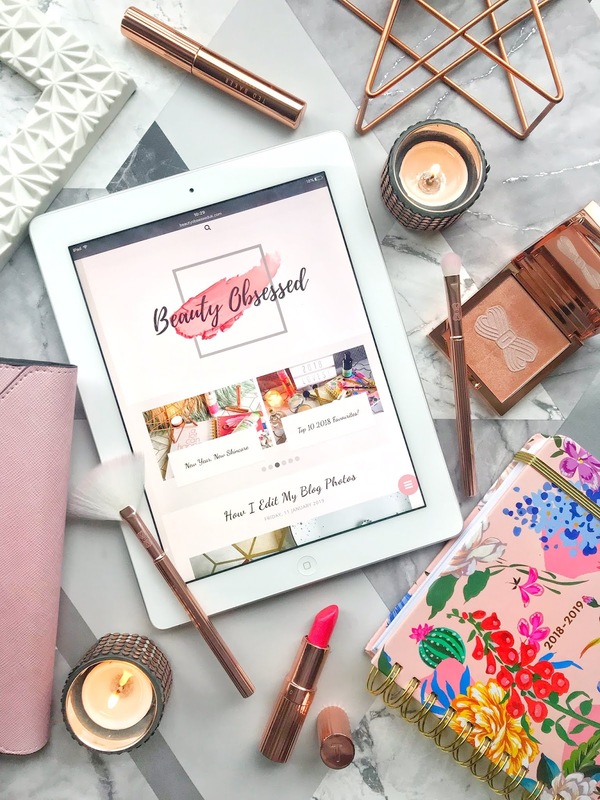 *This is a sponsored post which means I have been gifted the products for an honest review but all views are my own! 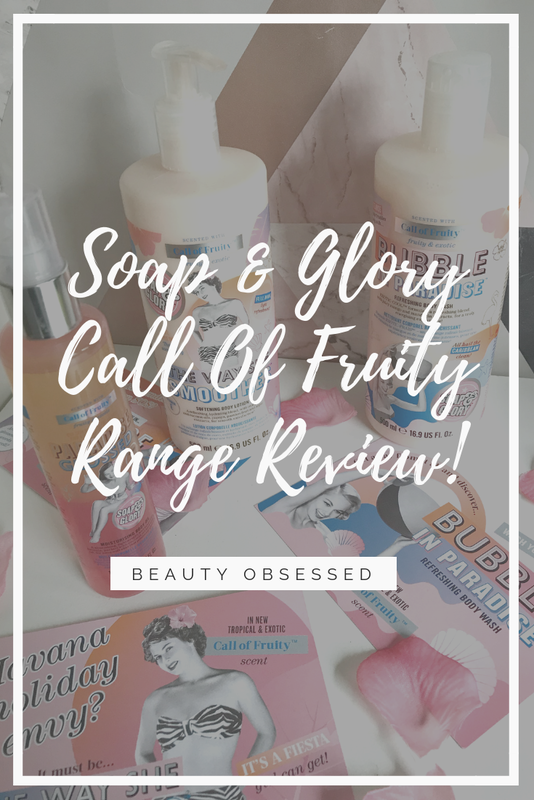 I have to say I think this new range from Soap & Glory has been my favourite and can't wait to try all the other products from the Call Of Fruity range. Have you tried anything from this new range? That body wash sounds heavenly my darling! You make this body wash sound amazing! I'm definitely look into it! Oh you lucky thing, these Soap & Glory products look amazing! I love their body butters and shower gels and that oil sounds amazing, I'd love to try it! I have never heard of Soap & Glory products. I am really curious about their softening body lotion and their body washes. I love the cute, pink product packaging. I've actually never heard of this brand but I love their packaging - it's absolutely the cutest thing! And I love that it's called Call of Fruity.. kinda reminds me of that famous video game! There's always something about Soap & Glory that calls to me! I love anything fruity when it comes to skincare products, this range sounds brilliant. I love how it continues the classic look for Soap & Glory. Also the scent sounds gorgeous you can't complain when there's mango.